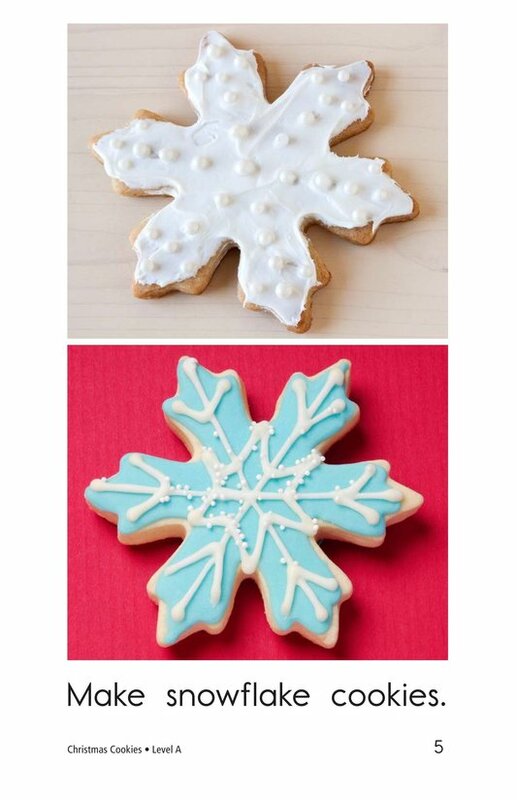 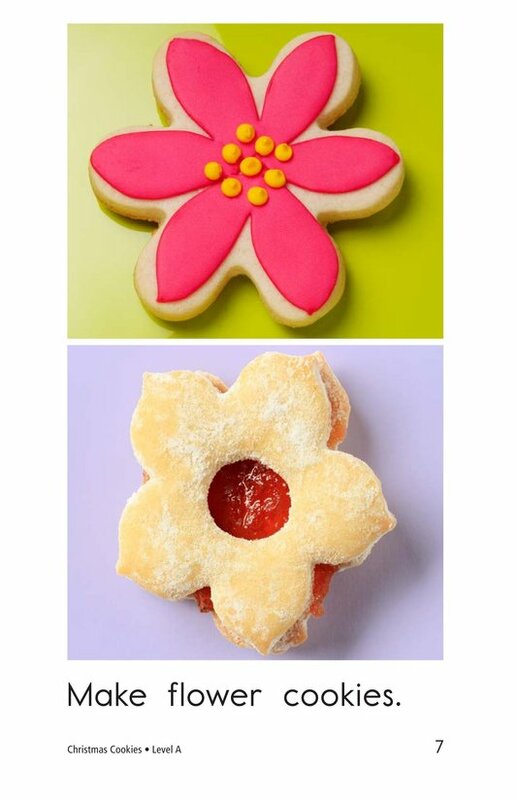 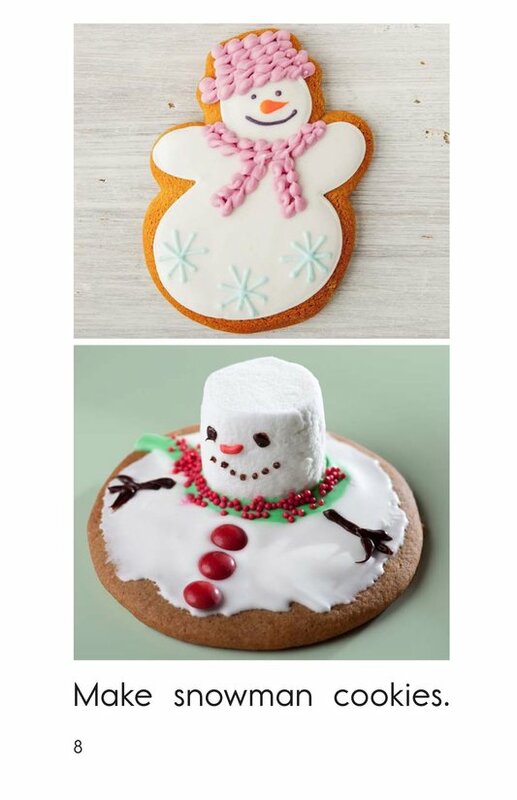 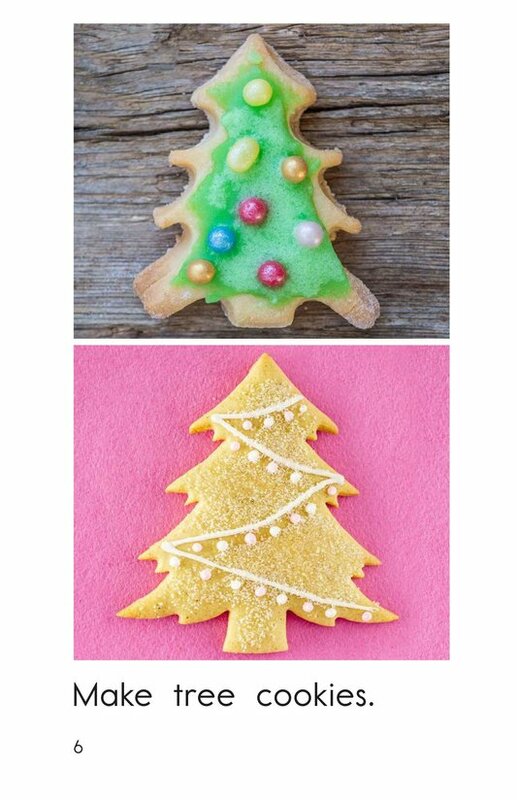 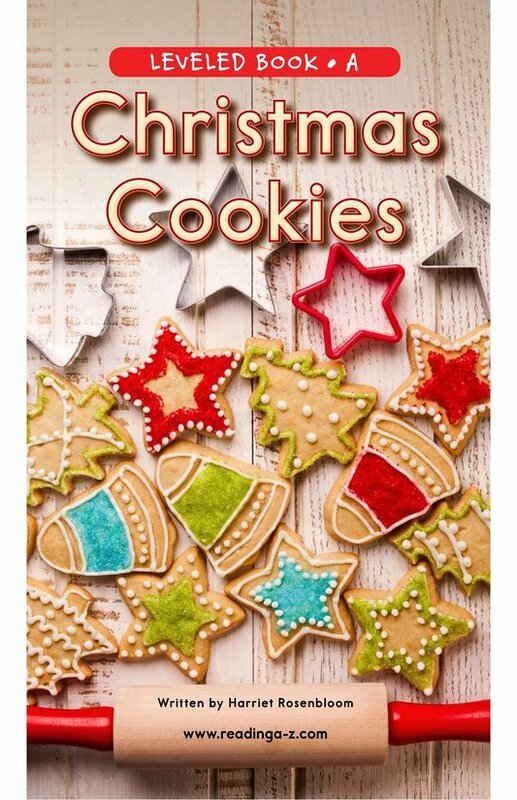 Most kids love making, decorating, and eating cookies, so they are sure to love this book! 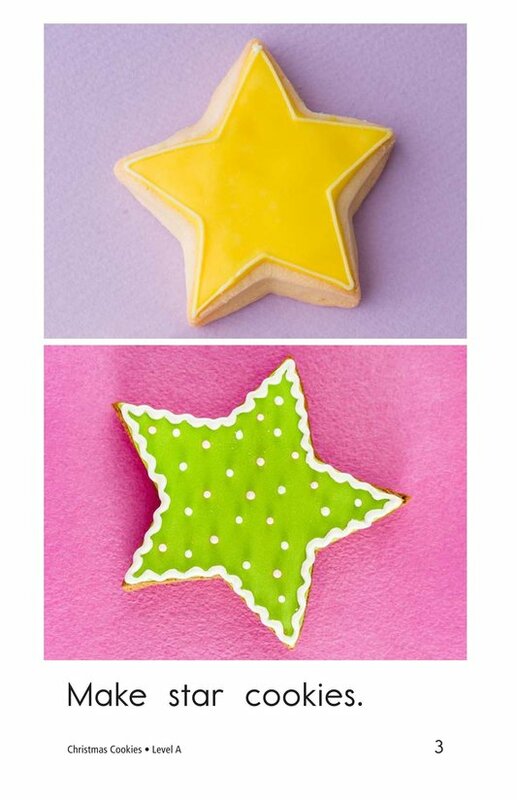 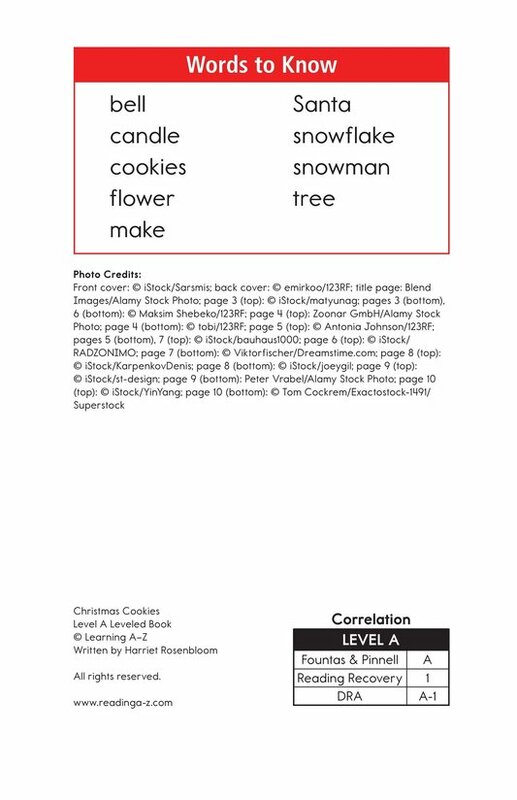 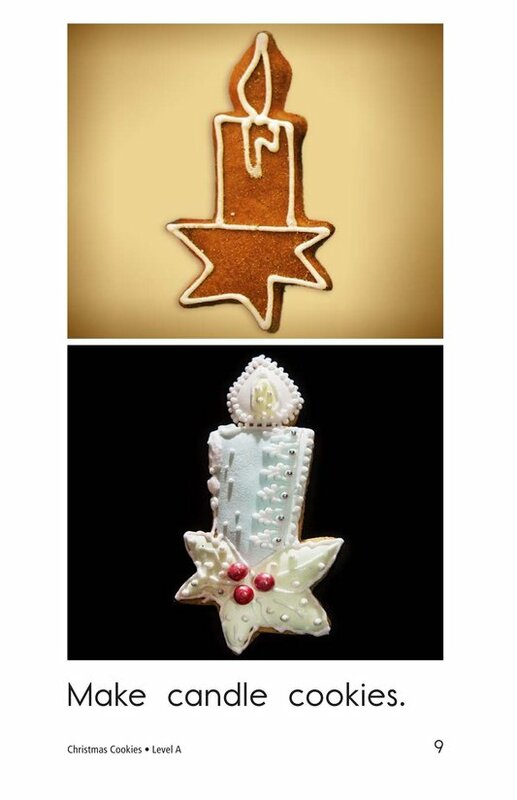 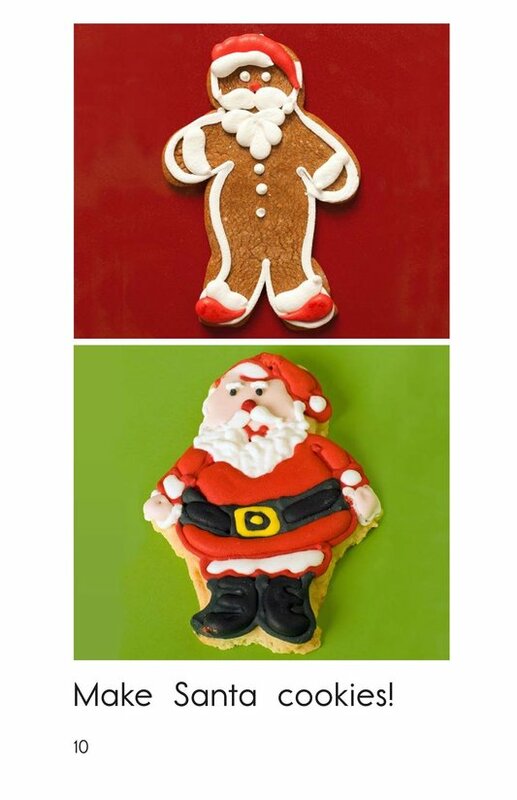 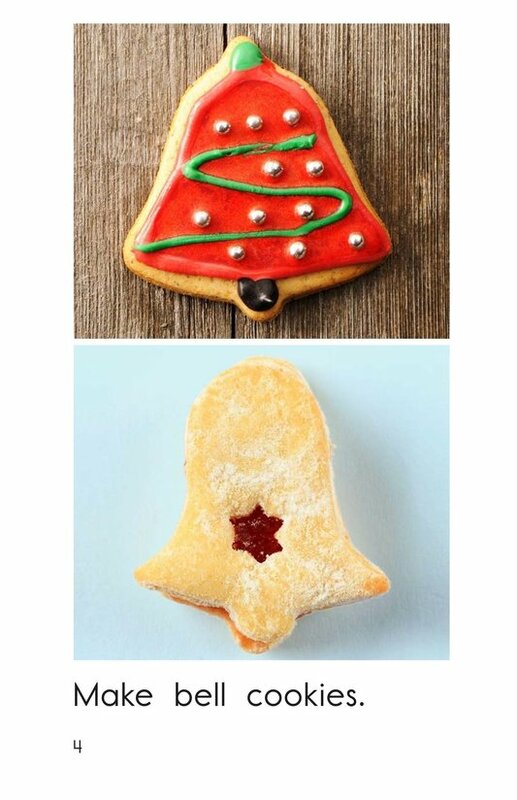 Christmas Cookies is a delightful book that introduces students to many different shapes used to make Christmas cookies, such as stars, bells, and Santas! 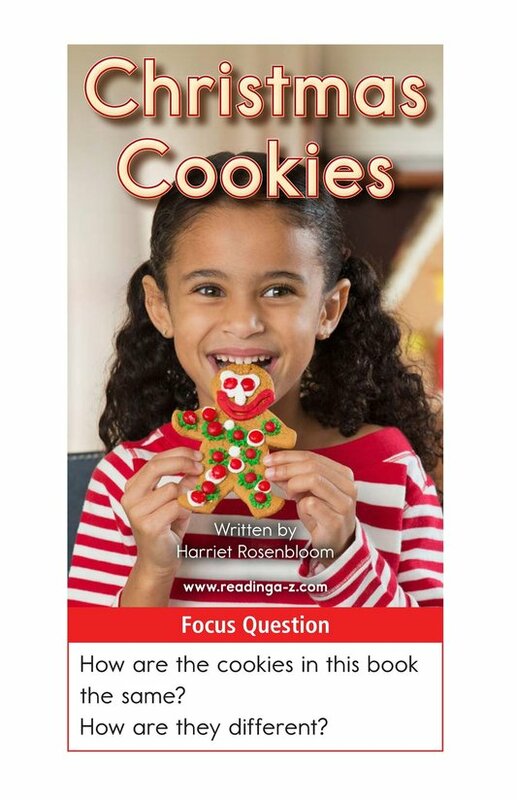 The detailed photographs and repetitive text support early emergent readers. 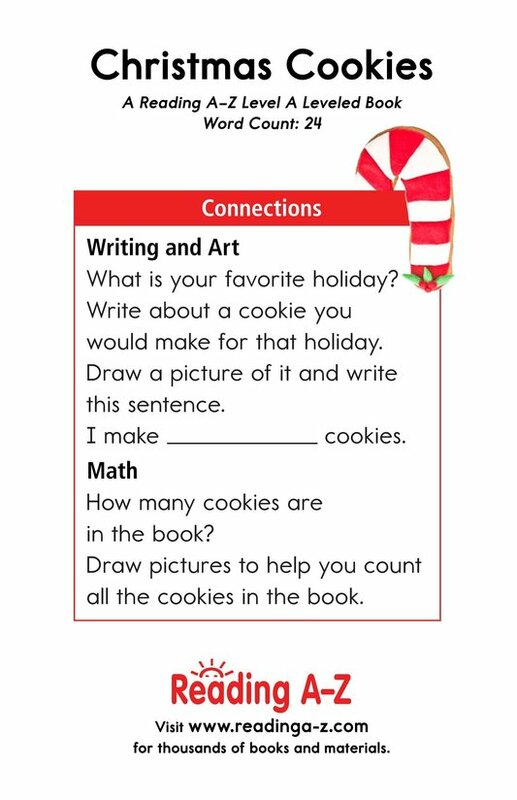 The book can also be used to teach students how to classify information as well as visualize to better understand the text.